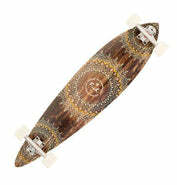 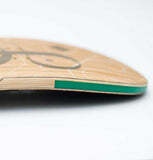 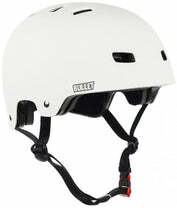 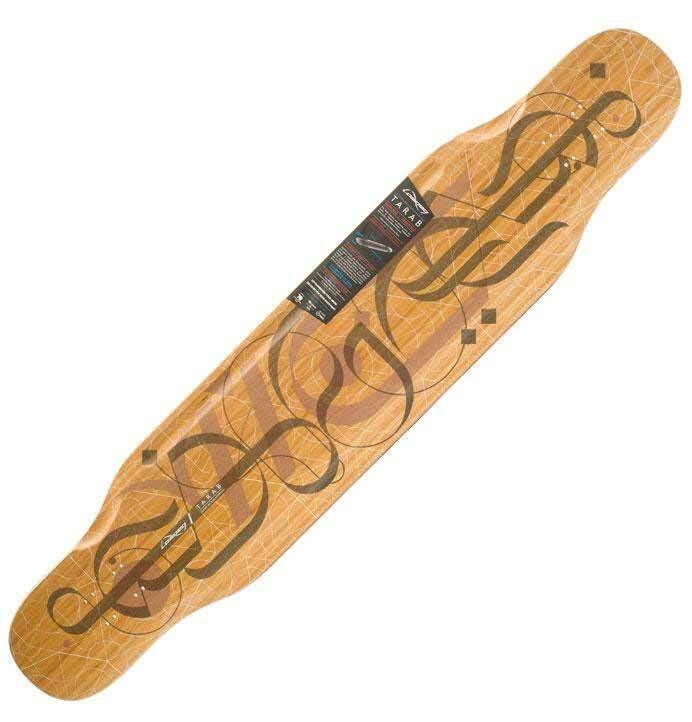 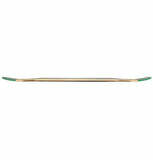 The Loaded Tarab is designed to push the boundaries of modern longboard dancing. Loaded launched their first Dancer in 2008, followed by the Bhangra in 2010. 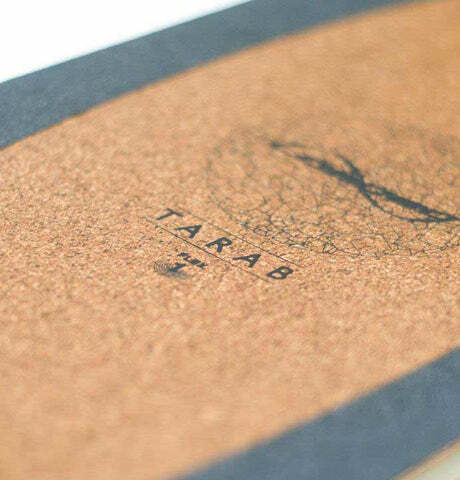 The Tarab builds on that history. 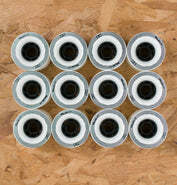 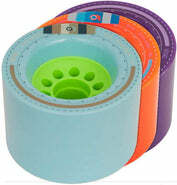 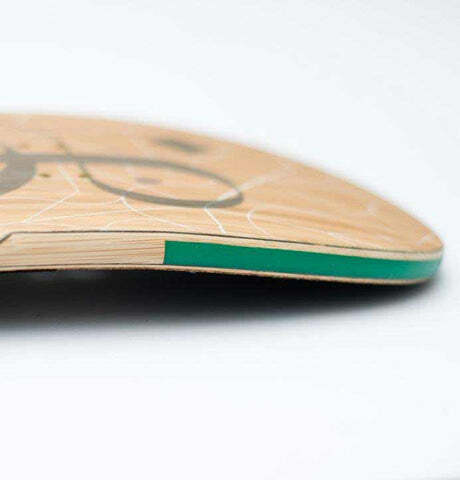 Lightweight, durable and technical, the Tarab is intended to further the level of longboard dancing and modern freestyle. 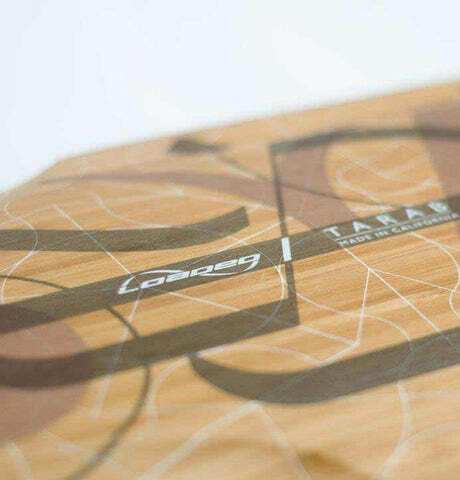 Damp and Durable — Bamboo and basalt construction keeps the Tarab lightweight, lively, and durable. 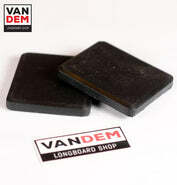 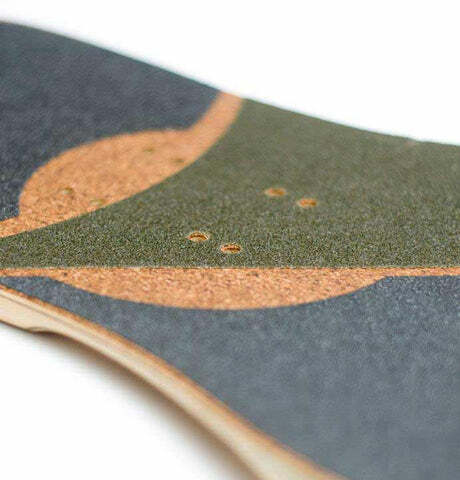 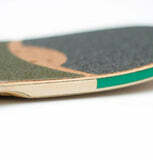 A cork top layer complements the griptape design, providing secure yet non-abrasive traction across the standing platform while also damping vibration. 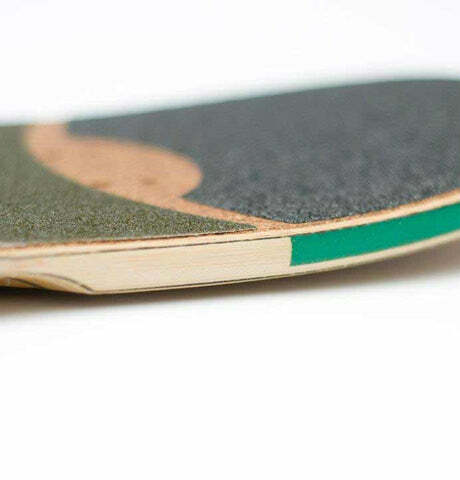 Urethane-reinforced kicktails and unique UHMWPE rails enhance durability, protecting against a wide array of freestyle-inflicted damage.